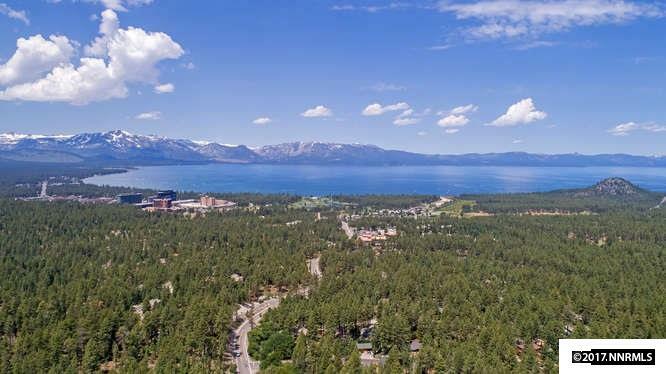 Stateline is a popular location on the South Shore of Lake Tahoe. 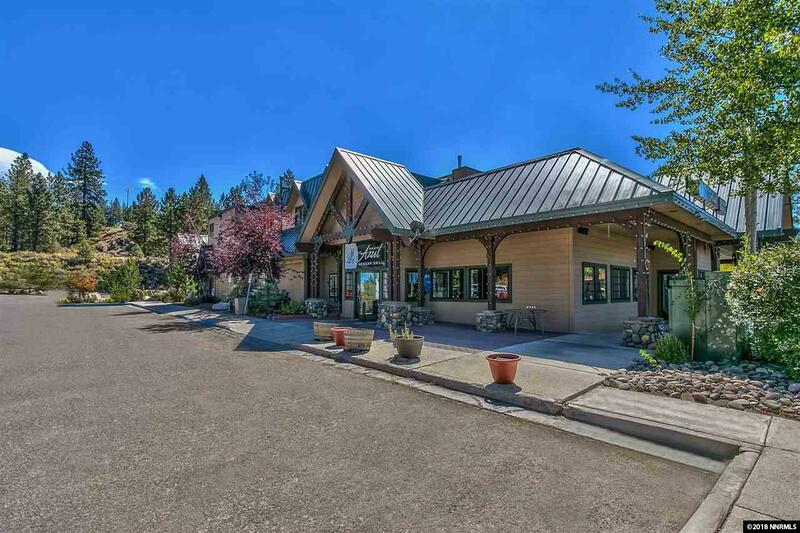 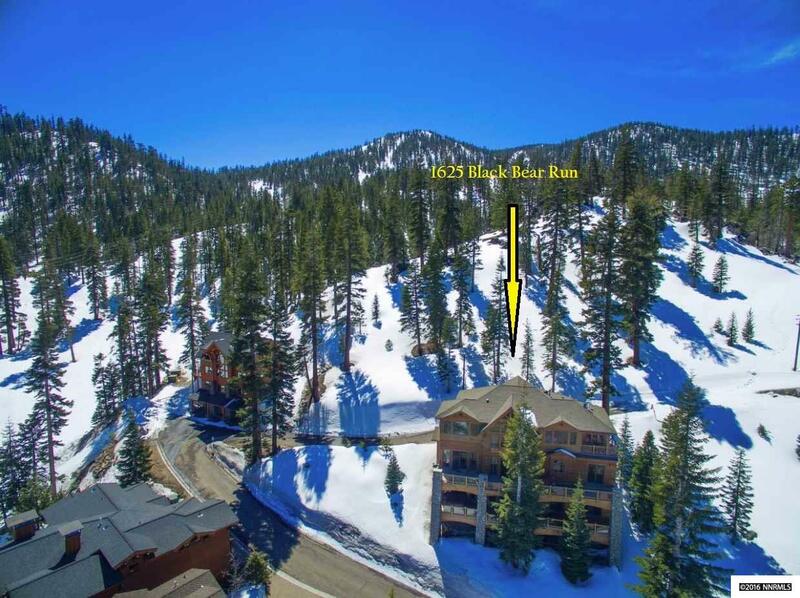 Its close proximity to the many restaurants, casinos, ski resorts and shopping areas make it a great choice for those who enjoy second home living with easy access to activities. 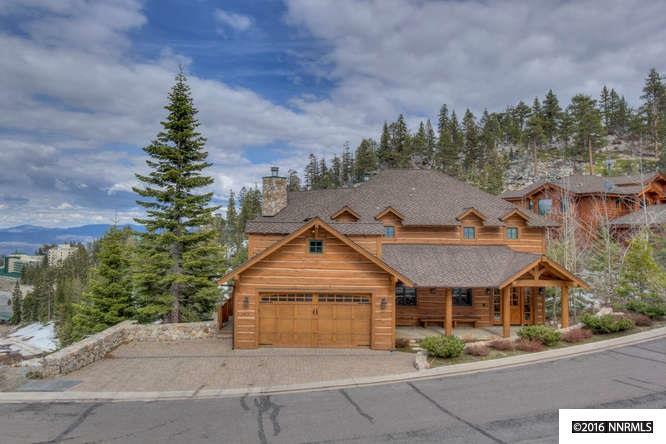 There are many pricepoints in this neighborhood, so there is something for every buyer. 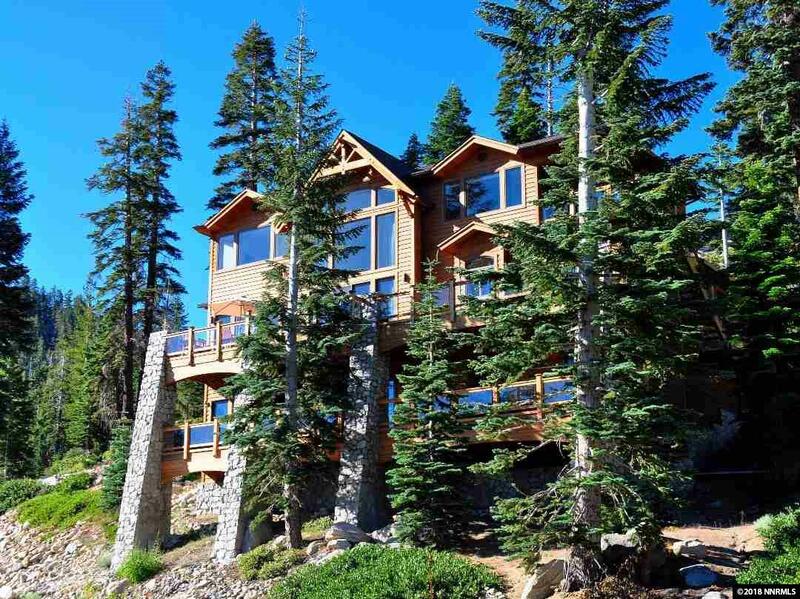 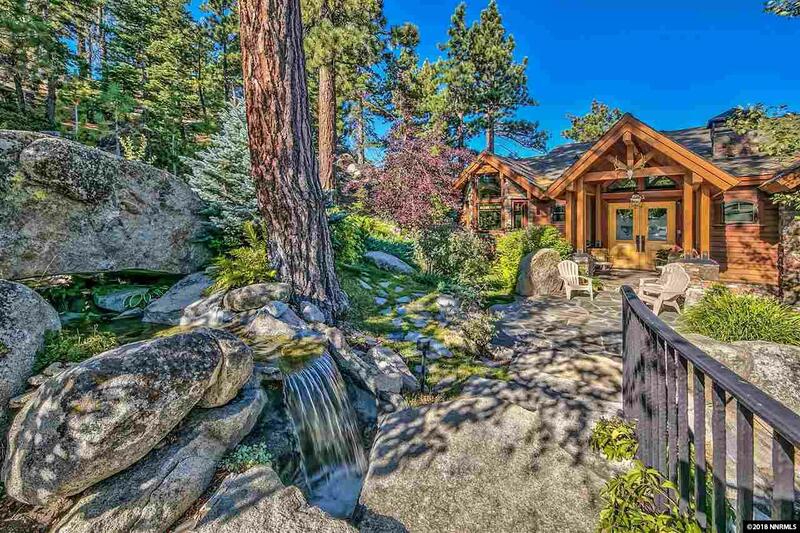 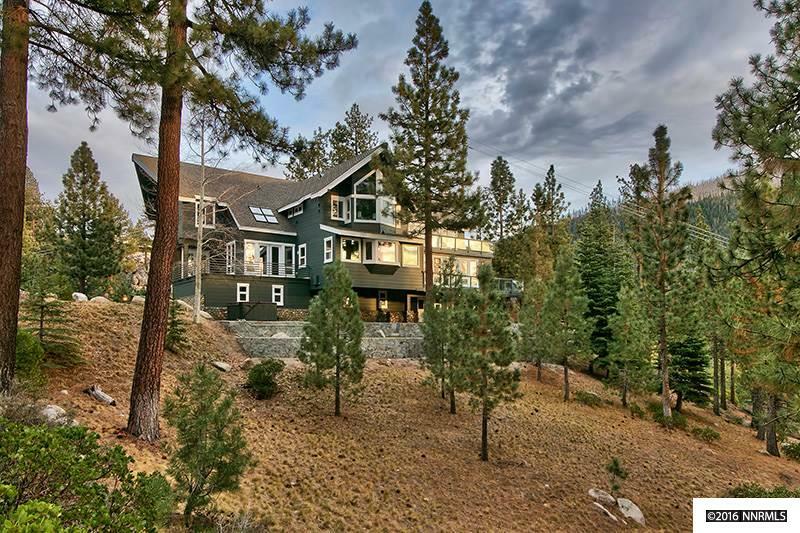 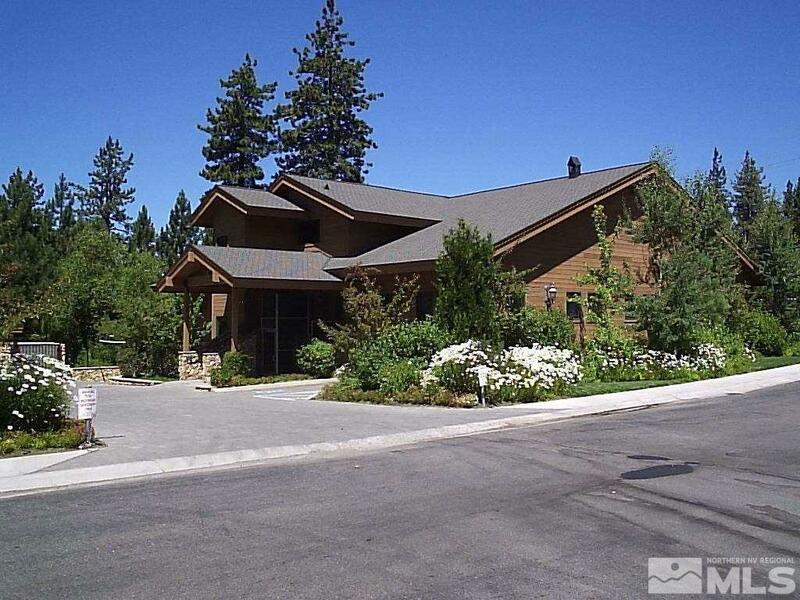 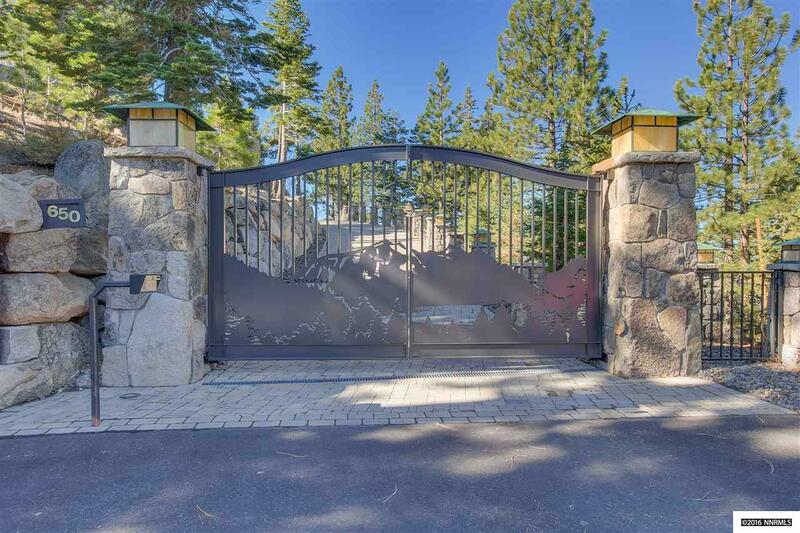 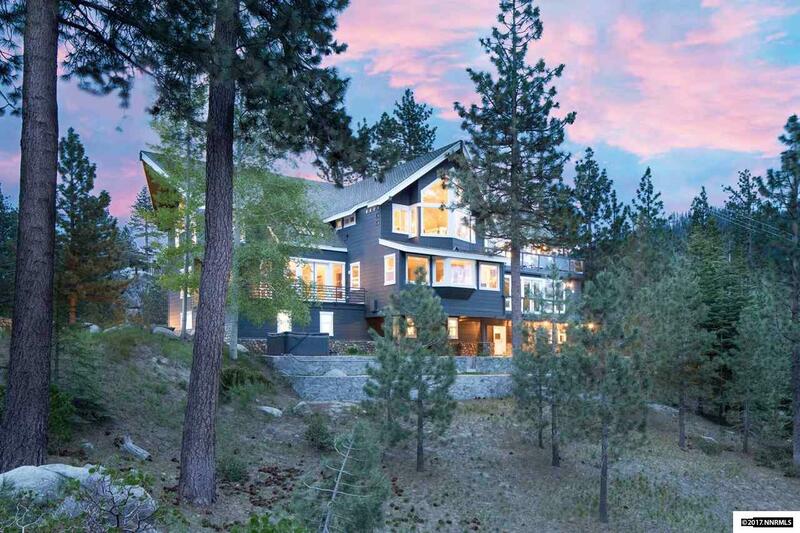 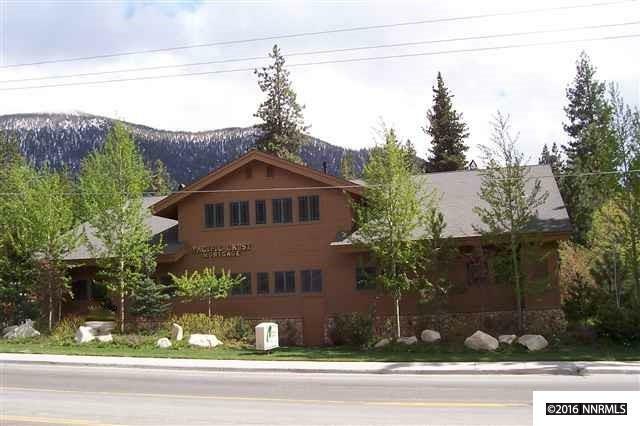 Nearby parks and resorts also make this a great choice for your retreat at Lake Tahoe.